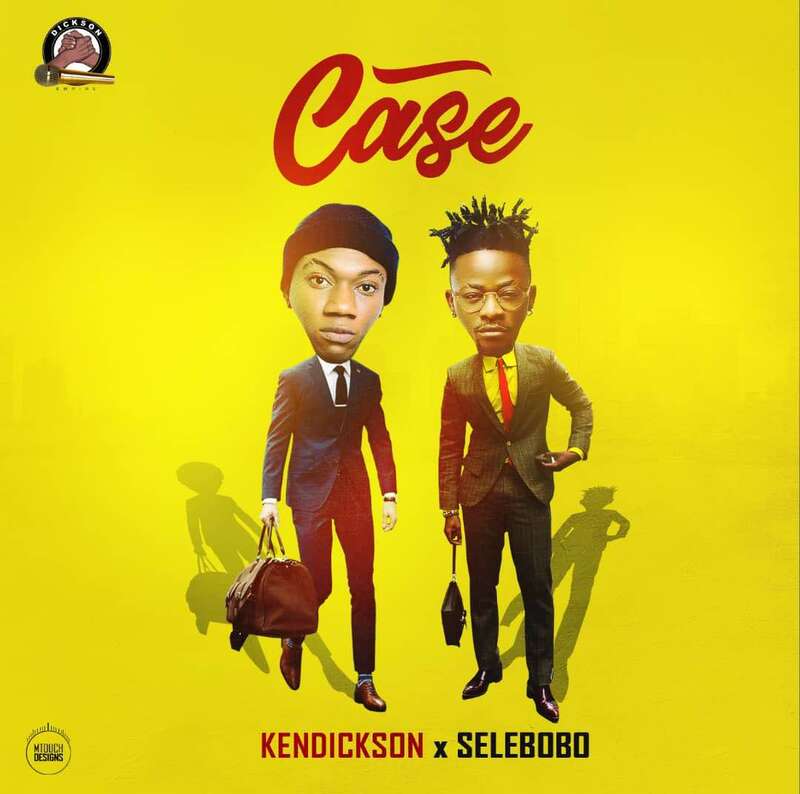 Nigerian rising singer, Kendickson is here with visuals to his single titled ‘Case’ featuring star Producer come singer, Selebobo. Dickson Empire presents this crystal clear visuals to Case ft kendickson and selebobo. Watch, enjoy and share.